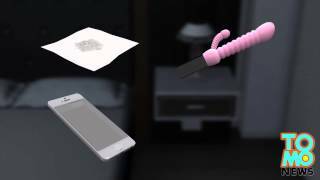 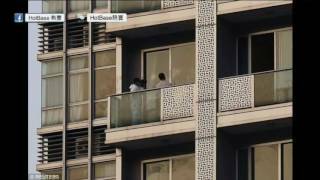 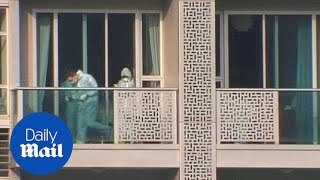 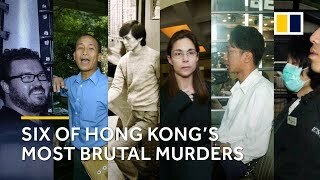 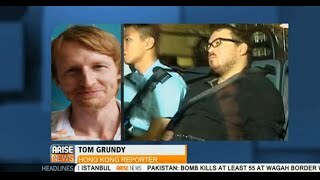 http://www.tomgrundy.org Discussing Rurik Jutting murder case in Hong Kong. 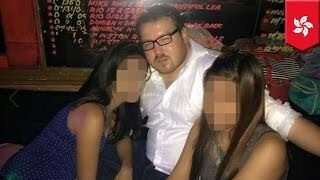 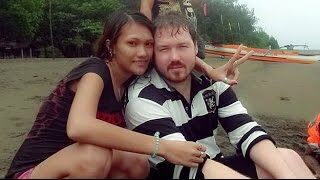 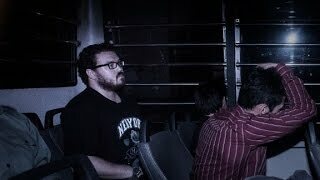 British banker Rurik Jutting has pleaded not guilty in a Hong Kong court in the trial of the deaths of two Indonesian women. 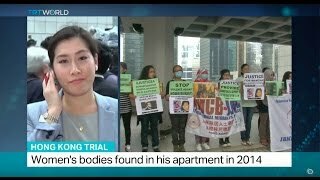 CNN's Mallika Kapur reports.